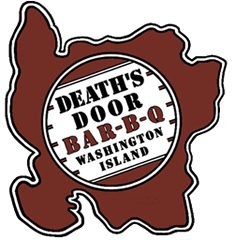 A few helpful links to help you enjoy your stay on beautiful Washington Island, WI off the tip of Door County. Helpful Links for your stay on Washington Island. Year-round passenger and car ferry to Washington and Rock Islands. Annual BBQ Competition sanctioned by the Kansas City BBQ Society with free admission, arts & crafts, kids’ activities, live music, food vendors, and of course – Barbequed Chicken, Pork, Pork Ribs, and Beef Brisket as sold by the DDBBQ competitors. 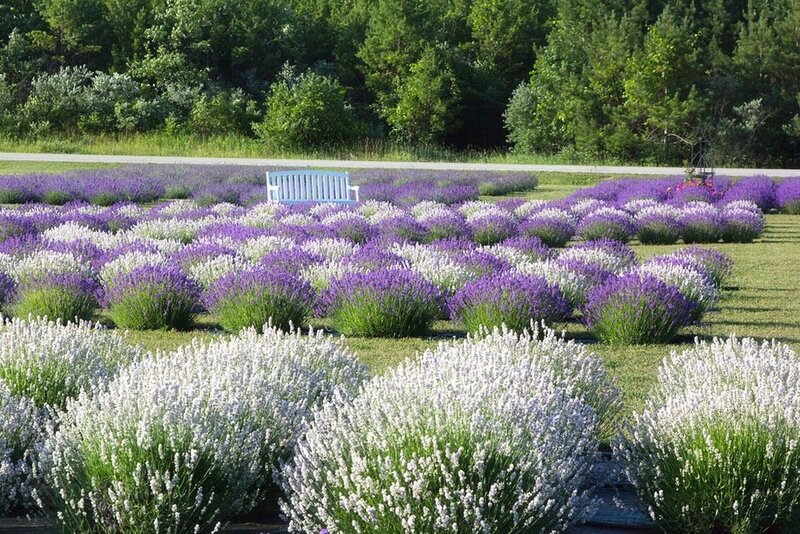 Fragrant Isle is a lavender farm, shop and bistro based on Washington Island, Wisconsin. Cast N Catch Charters is a high quality Smallmouth Bass Fishing guide service with Captain Jimmy Jimmy Doering based out of beautiful Door County, Wisconsin. Green Bay Trophy Fishing specializes in walleye, smallmouth bass, musky, pike open water fishing packages. A family friendly 11-unit Motel on beautiful Washington Island, Wisconsin conveniently located around the corner from the downtown area. We would love to hear about your stay at the Townliner Motel. If you have any questions or concerns about your experience, please let us know.